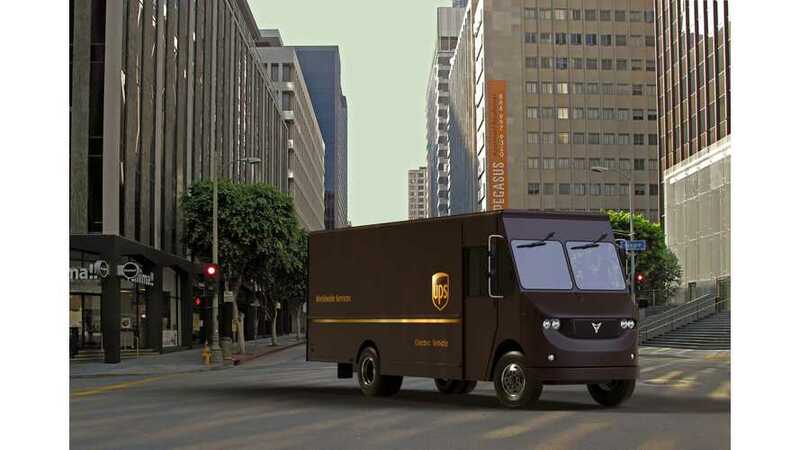 UPS will test an all-electric class 6 delivery truck from Thor Trucks. 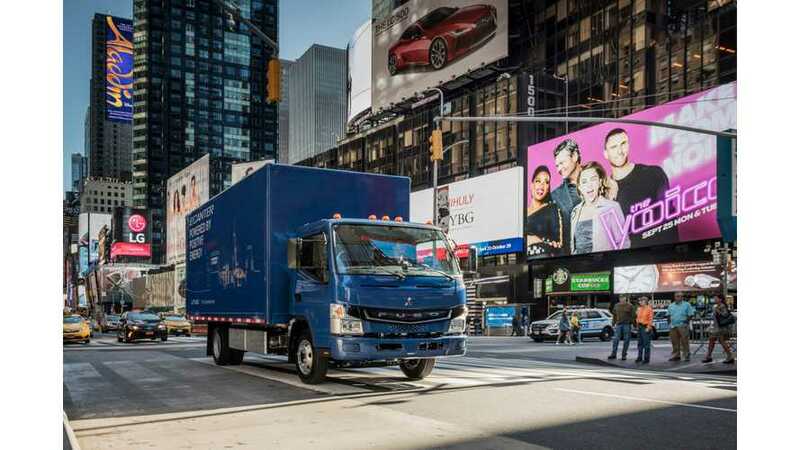 The medium-duty truck is second vehicle under developments by Thor, which began from semi-truck ET-One. 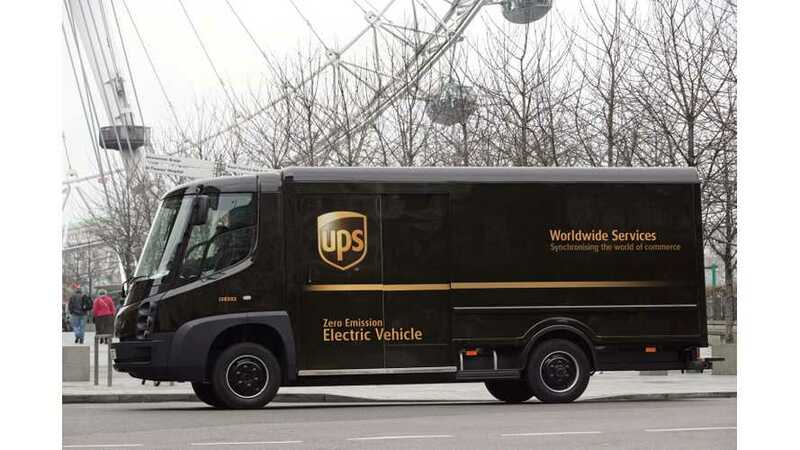 UPS will trial in London and Paris 35 all-electric delivery vehicles supplied by UK-based Arrival, which earlier delivered its near-looking vehicles also to Royal Mail. 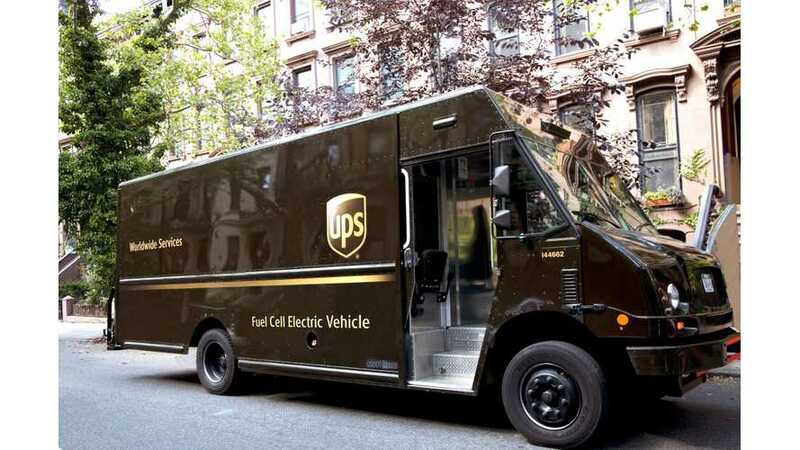 UPS's London fleet of electric delivery vans increased from 65 to 170 without the expensive upgrade to the power supply grid. 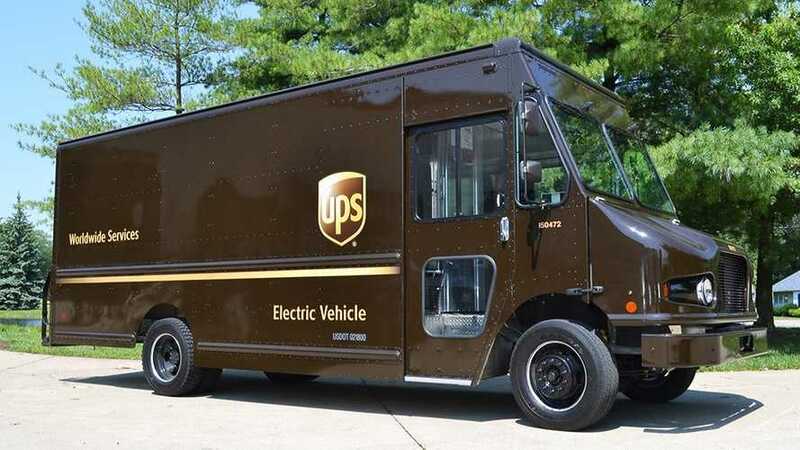 UPS placed the largest order for electric delivery trucks in the U.S., purchasing up to 950 Workhorse Class 5 N-Gen electric vans. 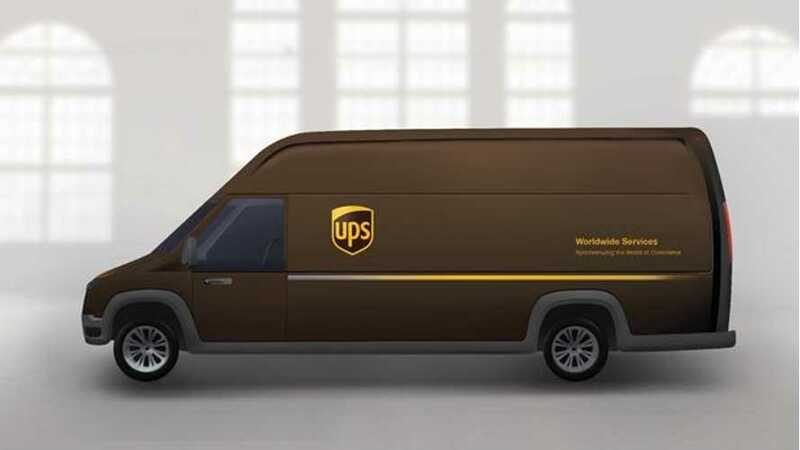 Workhorse Group reported 245 vehicle delivered during the 2017 year, including 121 units in the fourth quarter of 2017 to United Parcel Service (UPS). 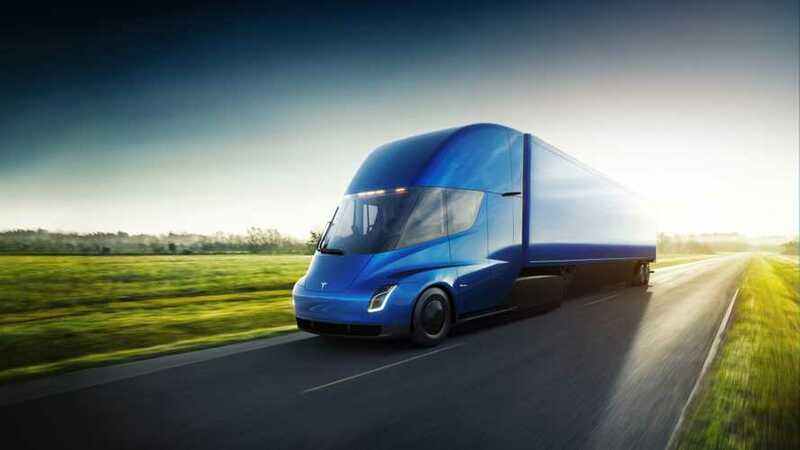 UPS raised the bar for the largest Tesla Semi electric truck reservation placement. The 125-unit order by UPS beats the previous high of 100 by PepsiCo. 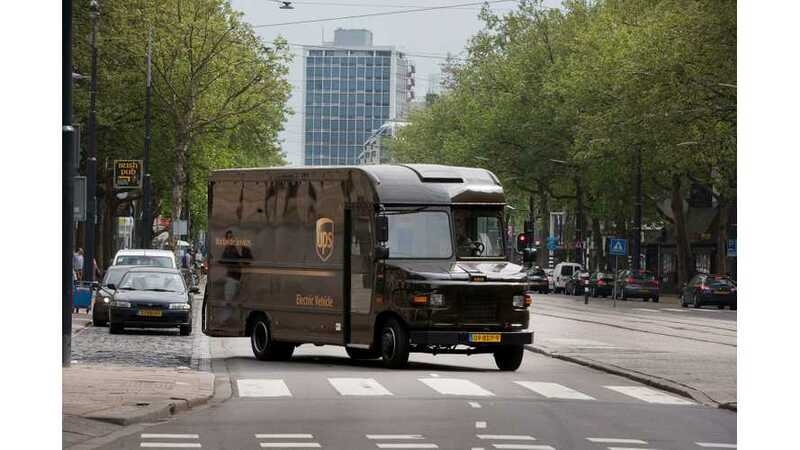 Daimler Kicks Electric Commercial Truck Plan Into High Gear In U.S.
UPS has deployed electric vehicles on the streets of Rotterdam, Netherlands. 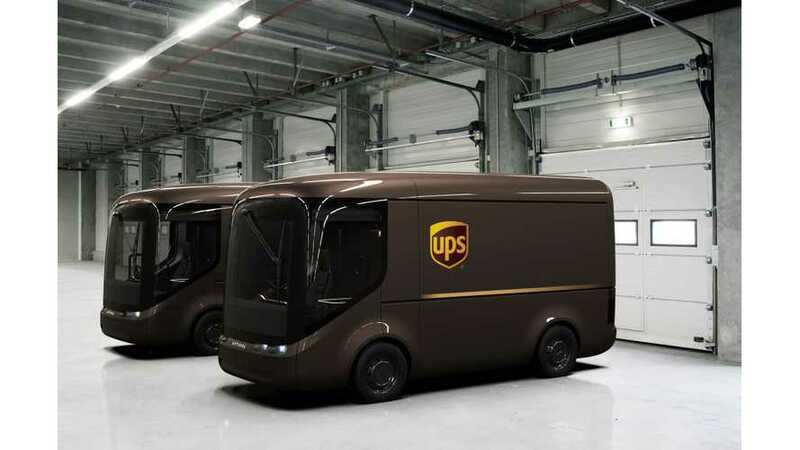 The electric trucks will be used for parcel delivery.